The World As I See It on sale for $1.99 on Book Bub March 30th! One of the world’s greatest minds addresses religion and science, war and peace, and the treatment of minorities in this authorized collection. Including letters, speeches, articles, and essays written before 1935, this collection offers a complete portrait of Einstein as a humanitarian and as a human being trying to make sense of the changing world around him. 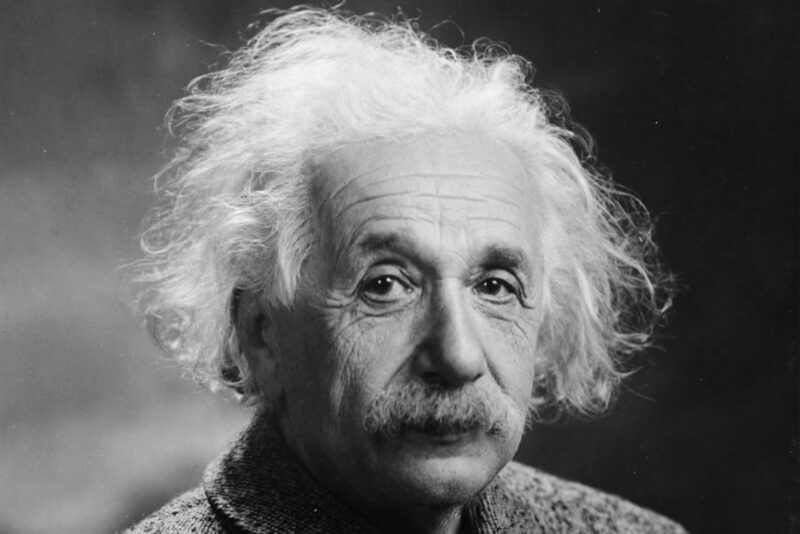 This authorized ebook features a new introduction by Neil Berger, PhD, and an illustrated biography of Albert Einstein, which includes rare photos and never-before-seen documents from the Albert Einstein Archives at the Hebrew University of Jerusalem. Have you missed this sale? Don’t worry, you can still purchase this book by clicking here.